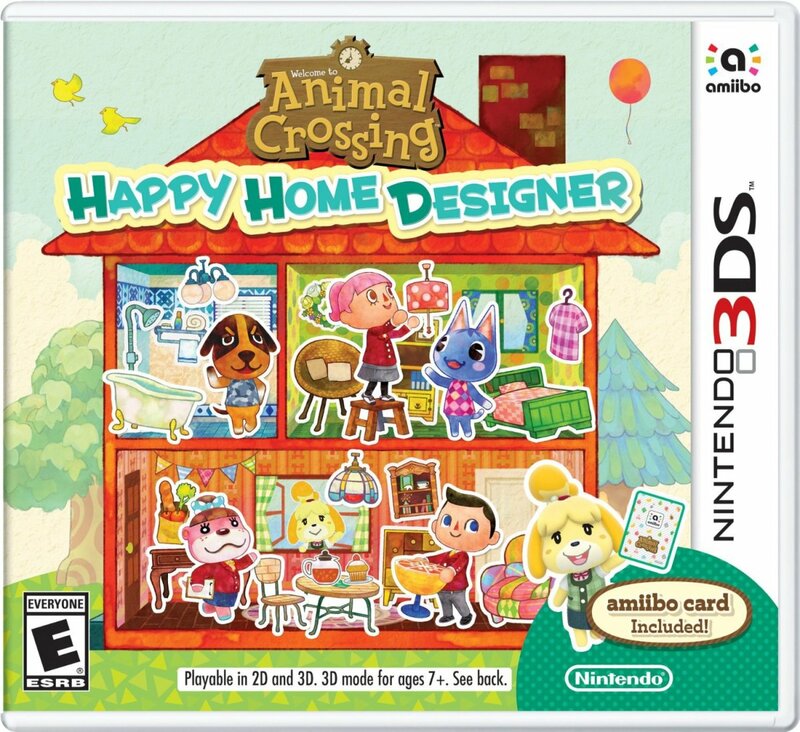 Dreamhowl plays Animal Crossing: New Leaf, Happy Home Designer, and Pocket Camp. She enjoys decorating her home and starting new projects. Halloween is an event celebrated on October 31 from 6 PM until 1 AM the next morning. Jack - a character sporting a pumpkin on top of his head - will appear during this timeframe. 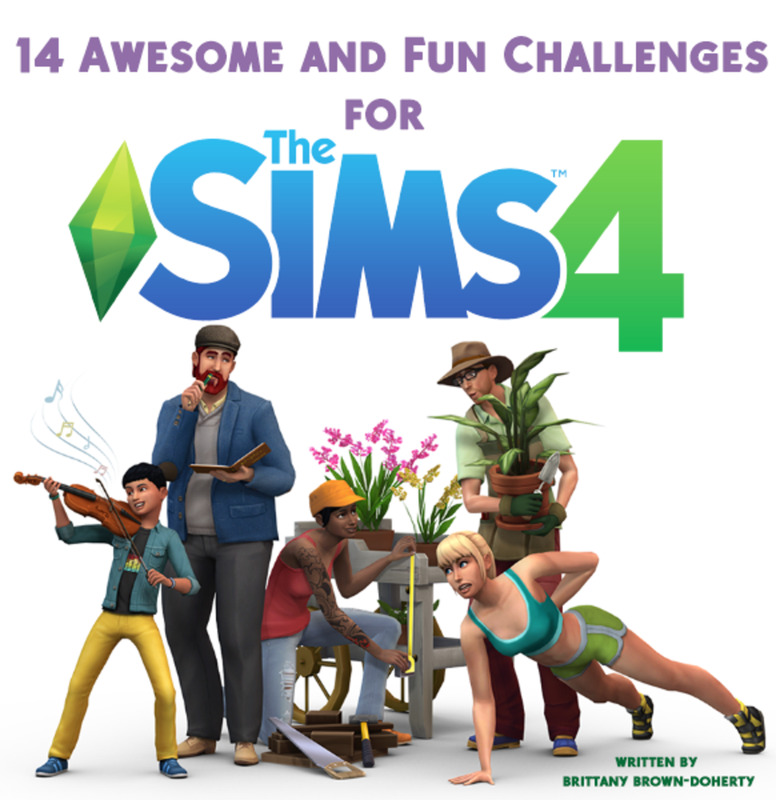 The villagers outside all dress up like Jack and will chase the player around. 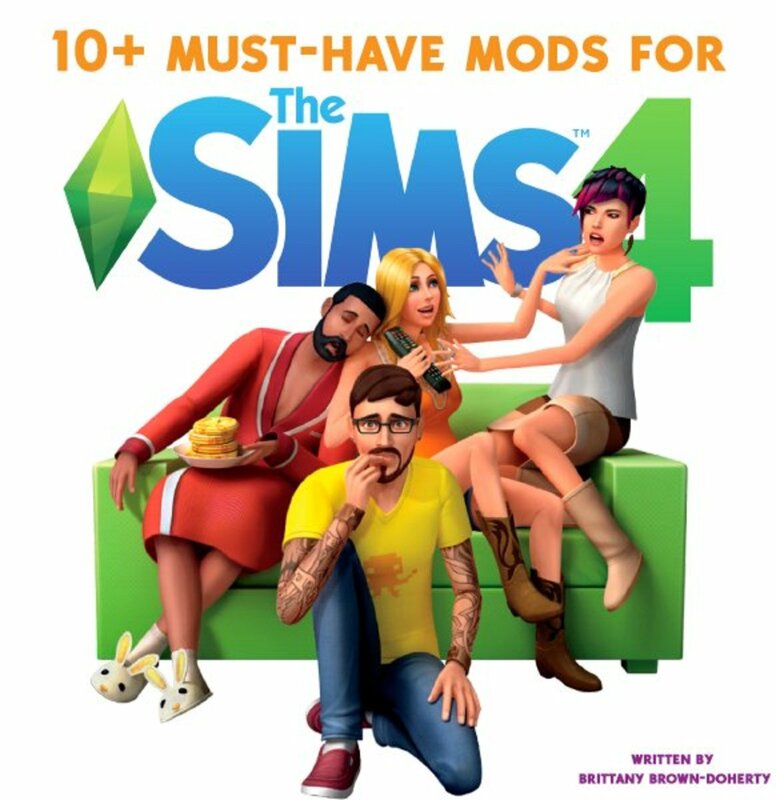 If the player can locate the real Jack, they can trade lollipops for pieces of the Creepy Set furniture, or candy for pieces of the Spooky Series furniture. There is a slight chance that trading candy will result in receiving a piece of the Creepy Set. How do you get lollipops? While candy is sold in the Nookling Store, lollipops can only be obtained by scaring the villagers that stay inside their homes for Halloween. Throughout the month of October, the Able Sisters will sell various masks that villagers may be afraid of. Entering their homes with the right mask on will frighten them, and result in them giving you lollipops instead of candy. Check Out This Animal Crossing 3DS Skin! This 3DS skin is non-permanent (not sticky), scratch resistant, and comes with three pieces to cover your 3DS! The Spooky Furniture set can be purchased from Nookling stores in October. Candy can also be purchased at the Nookling Stores throughout the month of October in the place of either tools or flowers. 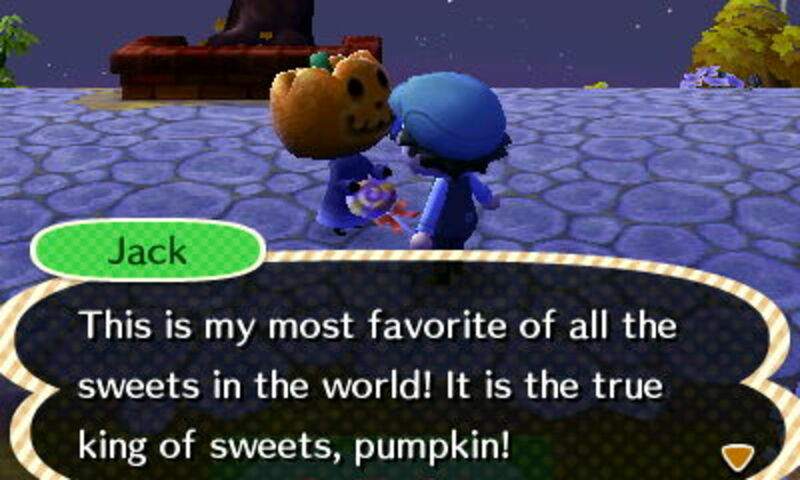 While candy can be given to Jack in exchange for furniture, it can also be given to villagers outside of their homes on Halloween. These villagers will chase the player around while dressed as Jack; if they catch the player, they will demand candy. Giving candy will appease them and give the player hints about what the indoor villagers are scared of. Players can also choose the trick option, resulting in either a game of rock-paper-scissors or a game of charades. If the player wins, they will receive candy. 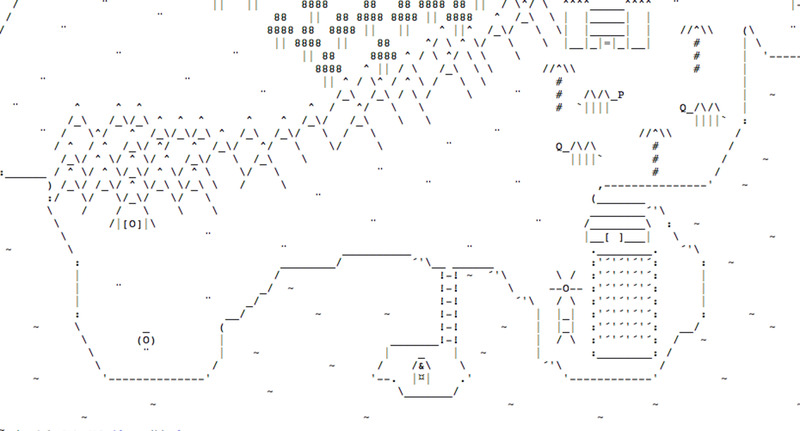 If the player loses, they will be tricked by the villagers; their inventory may be filled with junk items (like Old Flooring) or their clothing may be swapped with patched clothing (a shirt, pants or shoes). 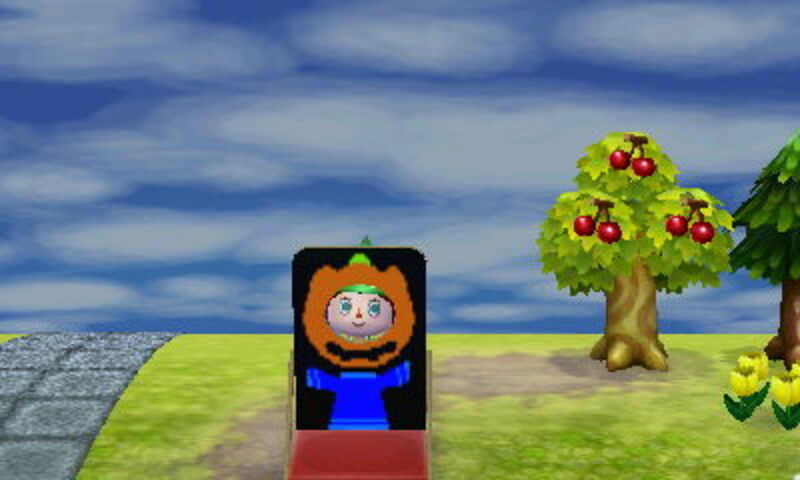 If the player is not wearing a mask, they will receive the pumpkin mask that the villager is wearing. So beware losing your clothing, and have plenty of candy on hand! Once you have candy and lollipops, you need to locate the real Jack amongst the villagers. Jack will chase you just like everyone else, but will look noticeably different; in Animal Crossing: New Leaf, Jack is shorter than the villagers and has an orange pumpkin on his head. His pumpkin has hollowed out eyes, a circle-shaped nose and a curved toothy smile. His dark blue robe has a lighter blue trim on the bottom, and he wears black gloves and black boots. In contrast, villagers may have their skin showing or triangle eyes on their pumpkin masks. There are plenty of ways to use flowers to decorate for any holiday! For Halloween, red, orange, and yellow flowers will be the most fitting. In an open area of your town, try making a pumpkin out of flowers - orange for the pumpkin, black or yellow for the carved eyes and mouth, and another color for the stem. If you don’t have many hybrid colored flowers, simply use what you have on hand! Other designs you can try include skeleton heads, spiders, and more. Get creative! You can also plant trees around your town to emit a wild or spooky atmosphere. Cedar trees (purchased on certain days from the Gardening Shop) in particular have a forest-like appearance. In Animal Crossing: New Leaf, players can sit on tree stumps; try planting a ring of trees around a stump, making sure they have enough room to grow. At night, players will have a spooky little forest to sit in the middle of. Have you ever tried making your own designs? While outdoors, you can place designs on the ground. 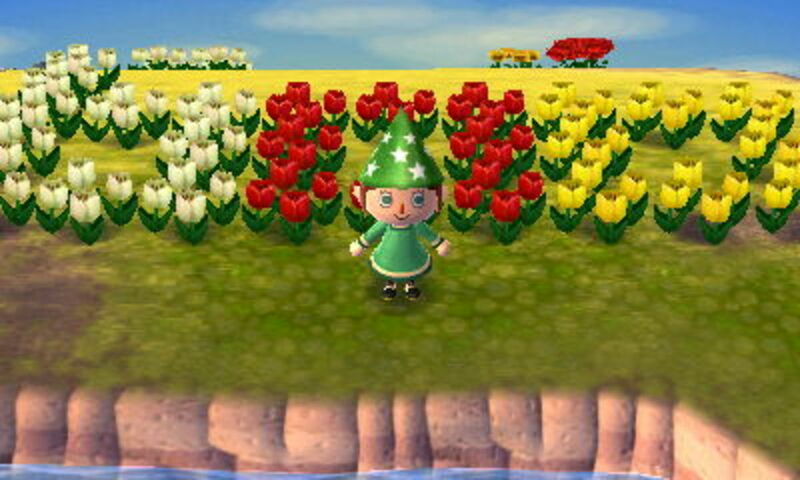 This makes it possible to customize your town with paths of your own design! Try making a pumpkin, skeleton or another spooky design in your design interface. You don’t have to place the design everywhere, and the design can easily be removed by pressing Y on the appropriate square. You can also place custom designs in the custom-design sign and face cut-out standee to show off your Halloween spirit! These are accessible through public works projects. These are just a few examples of clothing that can be worn as costumes! What is your favorite Animal Crossing holiday? Check in at the Able Sisters’ clothing store to look for costumes and accessories to wear throughout October! Simple clothing items can make great costumes when paired together, like the cat dress and cat cap. Some users create their own clothing items and make them available to the public via QR codes. Talking to Mabel - the Hedgehog at the sewing machine in the Able Sister’s clothing shop - once a day for ten consecutive days will unlock the ability to make or scan QR codes. 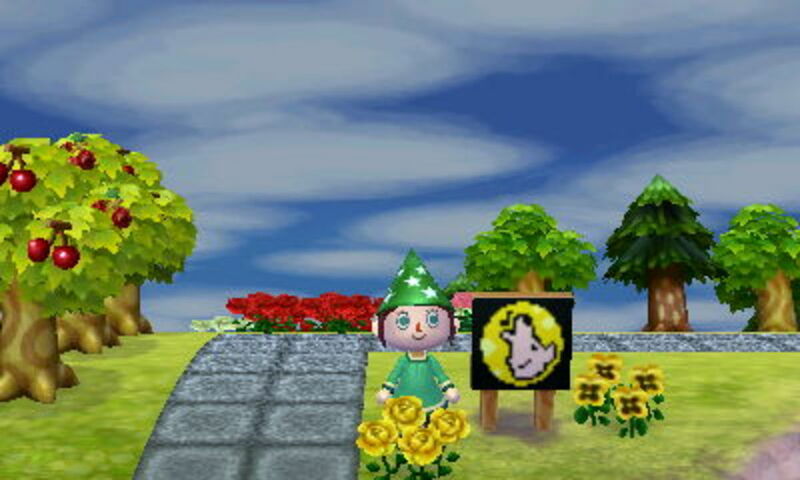 Try searching the internet for QR codes - there are some really talented artists in the Animal Crossing community! 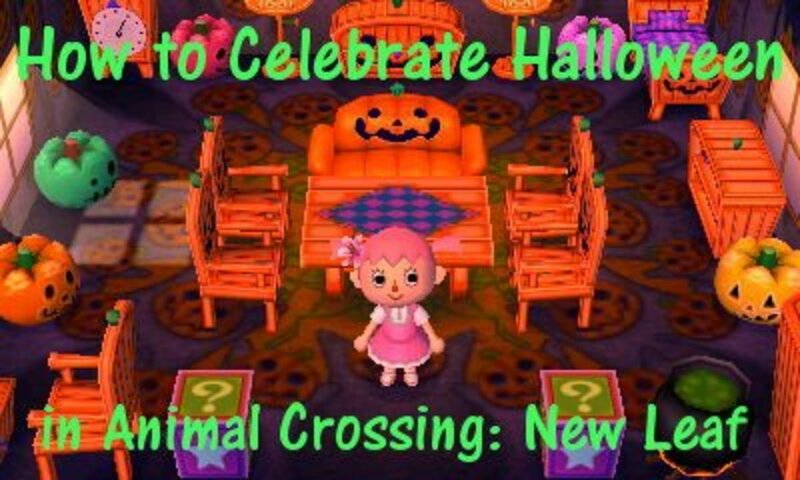 Most importantly, have fun celebrating Halloween in your Animal Crossing: New Leaf town! 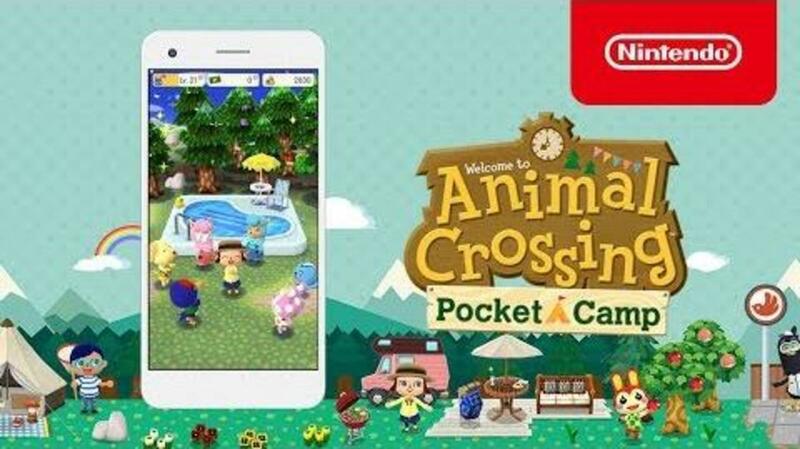 Get Animal Crossing: New Leaf Today! 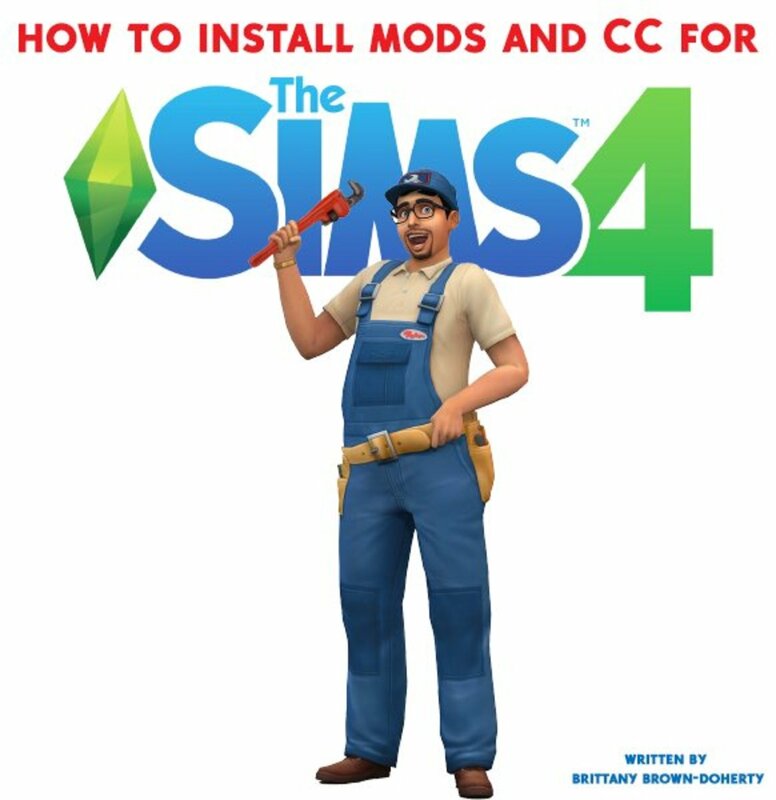 In this addictive simulation game, you can start your own town, remodel and expand your home, make friends and much more! 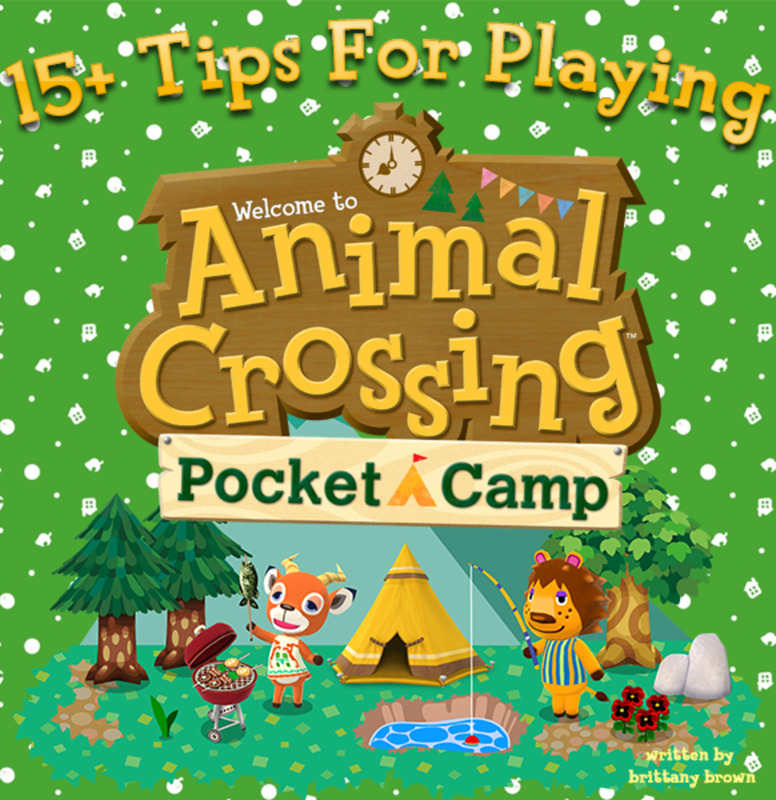 Great Resources for Animal Crossing QR Codes! Tumblr blog featuring a collection of adorable QR codes, including Halloween-themed clothing. Tumblr blog dedicated to Animal Crossing: New Leaf QR codes, tagged "/clothes". 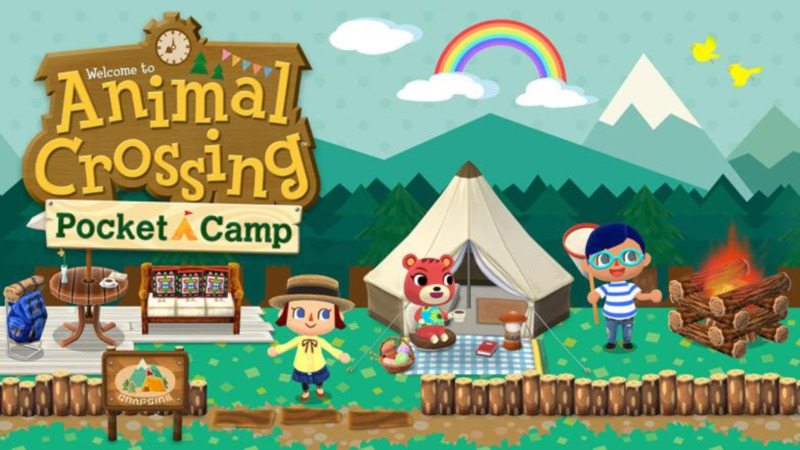 Tumblr blog featuring a collection of Animal Crossing: New Leaf QR codes. most not by the blogger. Haha, I know I forgot about the clean town ordinance. Can't remember either..
@AlexisG I need to play again, too! I worry about the same thing; I can't remember if I left the clean town ordinance in place last time I played. Oops? Really awesome article. 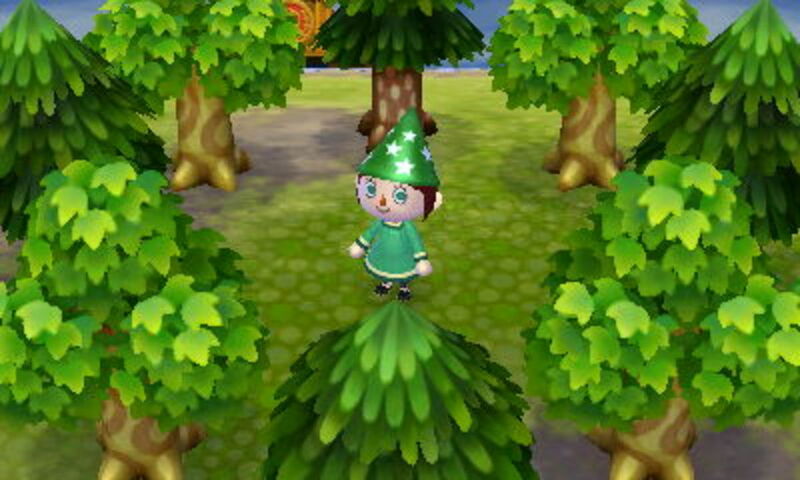 I really need to pull out my copy of New Leaf again, though I worry about how many weeds I'll need to pull up. Decorating for Halloween though, is a great motivator!